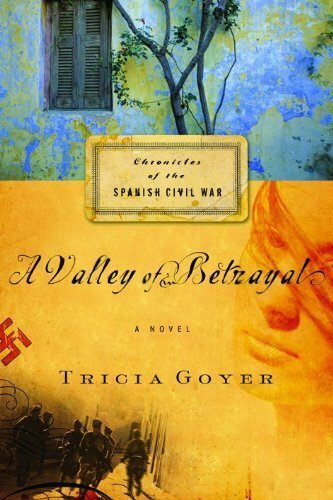 For reasons beyond her control, Sophie finds herself alone in the war-torn Spanish countryside. What was once a thriving paradise has become a battleground for fascist soldiers and Spanish patriots. It doesn’t take long for Sophie to realize just how far from home she really is. 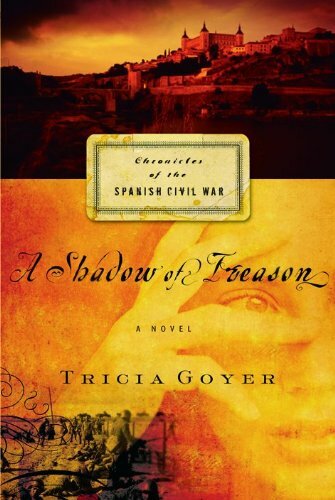 Caught in the middle of what is quickly becoming a bloody battleground, she receives tragic news, but remaining in Spain is her only option. The route to safety is blocked and fighting surrounds her. On her darkest night, Sophie takes refuge with a brigade of international compatriots. It is among these volunteers, through the use of her fiancées camera and her art, that she pledges to make the plight of the Spanish people known around the world. 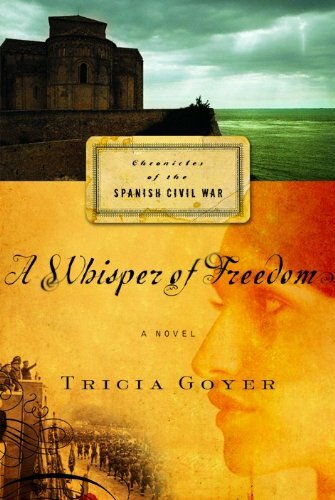 Other Books in "The Chronicles of the Spanish Civil War"